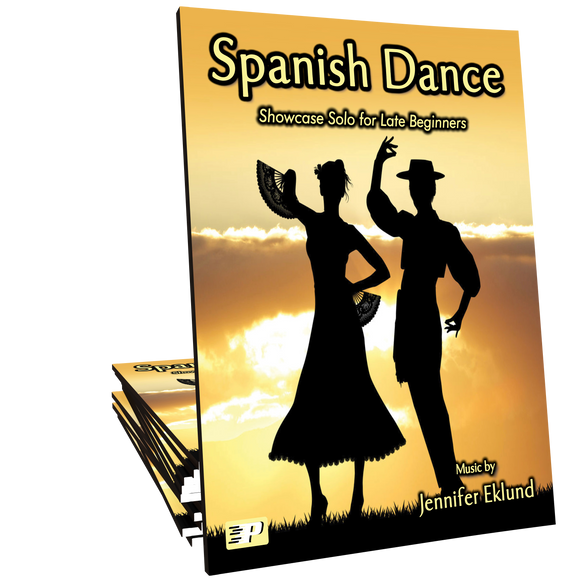 Spanish Dance is a showcase solo for later beginners full of Spanish Flamenco flair. 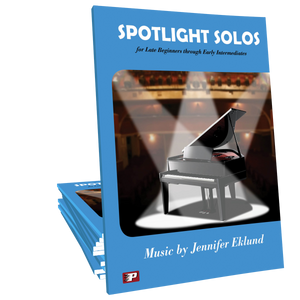 Music composed by Jennifer Eklund and part of the Spotlight Solos Volume 1 songbook. Very fun, catchy tune. 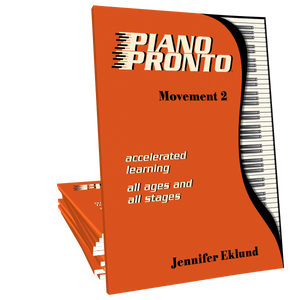 Great for chord work. My daughter played this for an event and I still enjoyed listening to it after a month of practice.